Get children out of their seats with Hebrew games, movement, role playing, and songs. A fun and exuberant conversational Hebrew course for third- through sixth-graders. Get children out of their seats with Hebrew games, movement, role playing, and songs. Fully scripted in English for non-native Hebrew teachers. All expressions and vocabulary are presented in Hebrew and English translation. Built on Ulpan Alef and Ulpan Bet student folders, this curriculum guide can also be used independently for conversational Hebrew in as little as ten minutes a day or as a year-long course. Each unit covers the Ulpan Alef and Ulpan Bet folders related to that theme. For example, “Getting to Know You” covers “Shalom” (Ulpan Alef 1) and “What Time Is It?” (Ulpan Alef 6). “Let’s Travel!” covers “Countries and Languages” (Ulpan Bet 6) and “Israel” (Ulpan Bet 8). All sixteen Ulpan Alef and Ulpan Bet folders are part of the Hebrew Alive! curriculum. 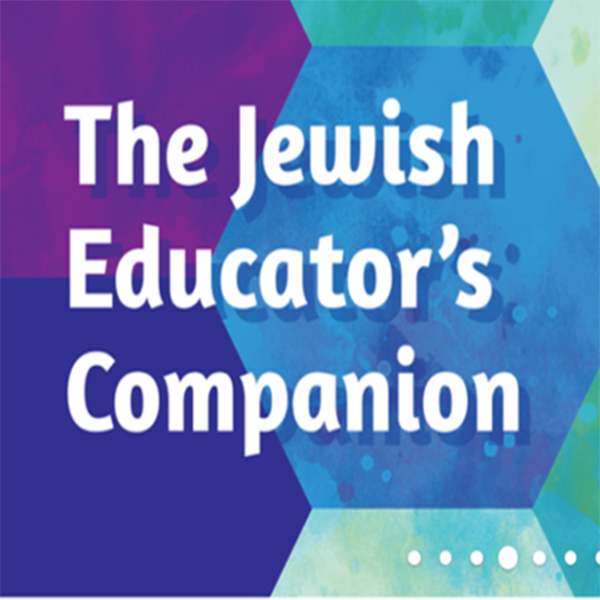 The program uses authentic Hebrew and functional language in which students learn to practice conversations in real-life everyday situations, such as introducing themselves, going shopping, inviting a friend to a birthday party, and telling time. Click here to download a complete unit. Click here to download 285 modern Hebrew word cards.